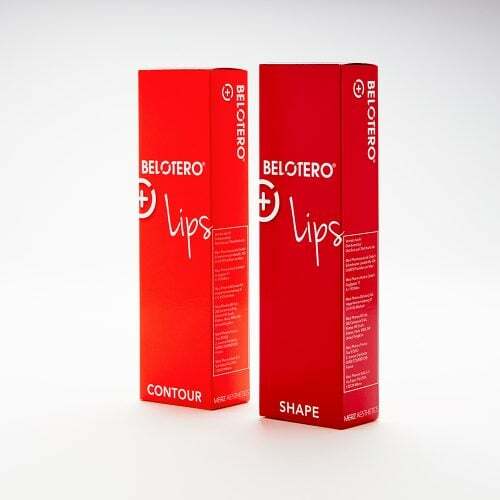 Belotero Balance is an instant and seamless dermal filler for glabellar lines, marionette lines, lip volume and contour, oral commisures and nasolabial folds. It is supplied in a 1.0 ml syringe allowing for very precise application to the skin, with a super-fine needle to minimise discomfort. The Lidocaine formulation is part of the larger Belotero product line from Merz, allowing combination treatments to be used to tackle deep and fine lines across multiple parts of the face. 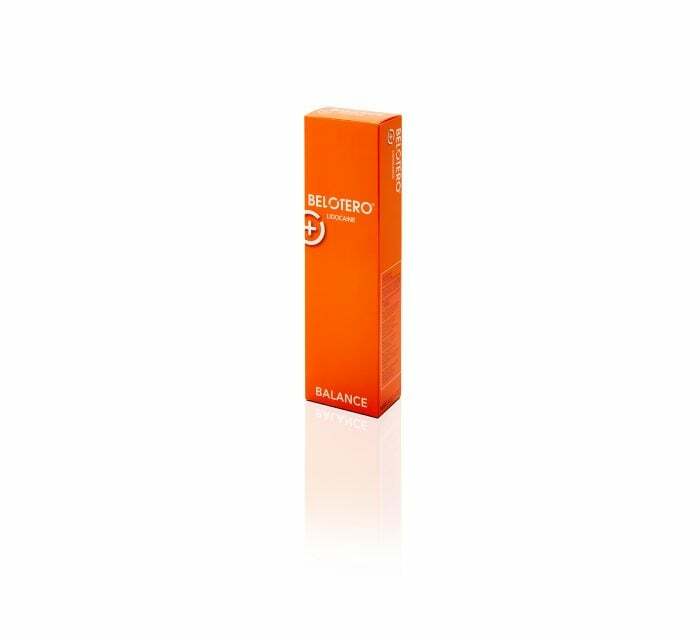 Belotero Balance is a soft gel that integrates into the skin, making it an ideal option for delicate areas, including vertical lip lines and moderate smile lines. Effects are instant upon application and, depending on the amount of product used and how active that area of the face is – such as during eating or talking – the improvement can last for six months or more.